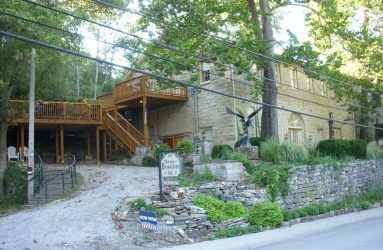 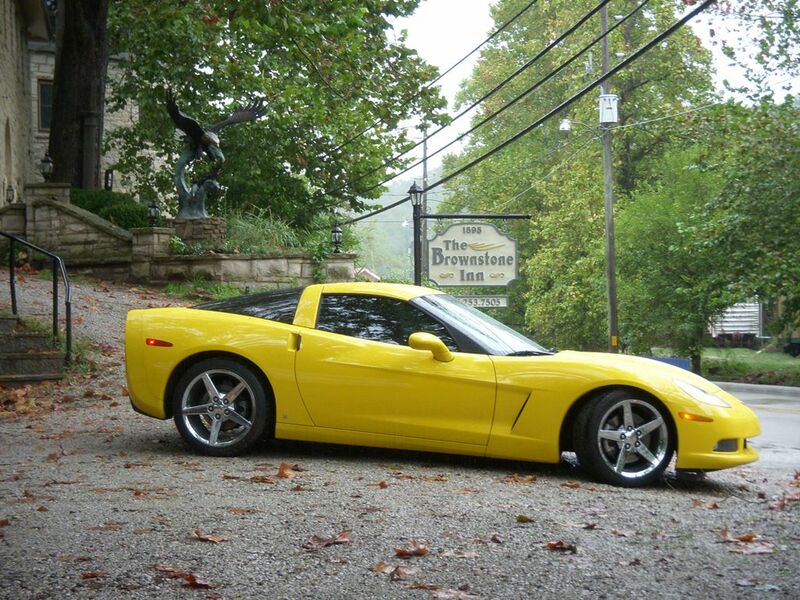 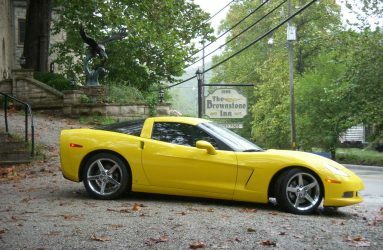 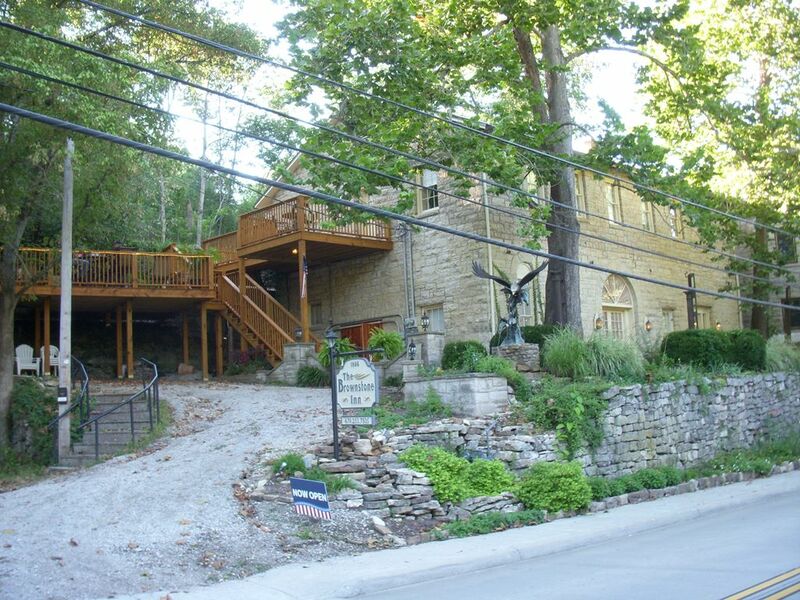 Enjoy the culture of Eureka Springs while remaining off the beaten path. 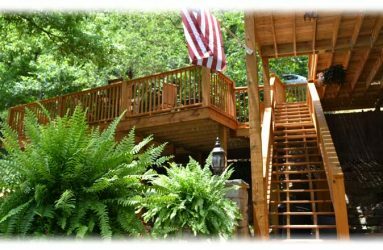 You’re within walking distance of downtown and on the trolley route, across from the old historic ice house and train station. 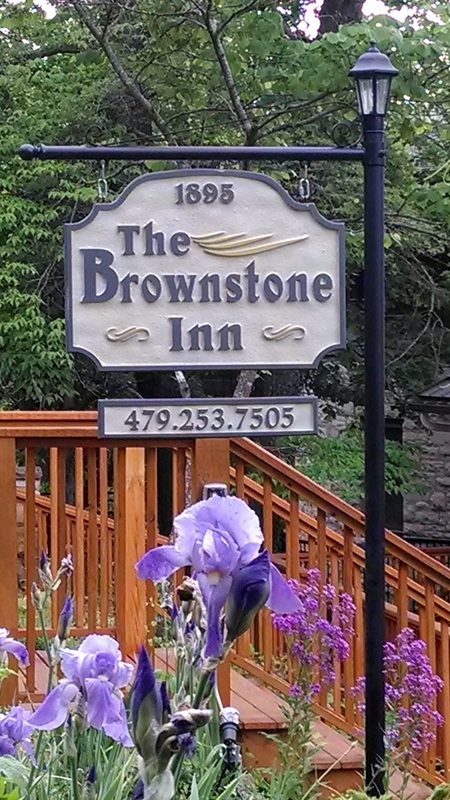 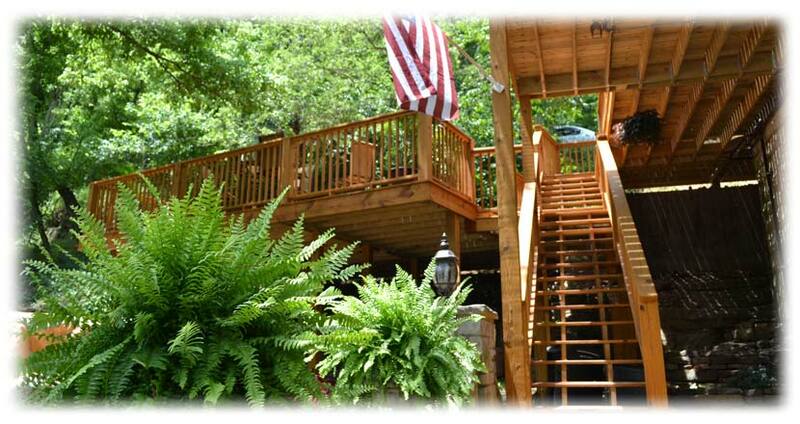 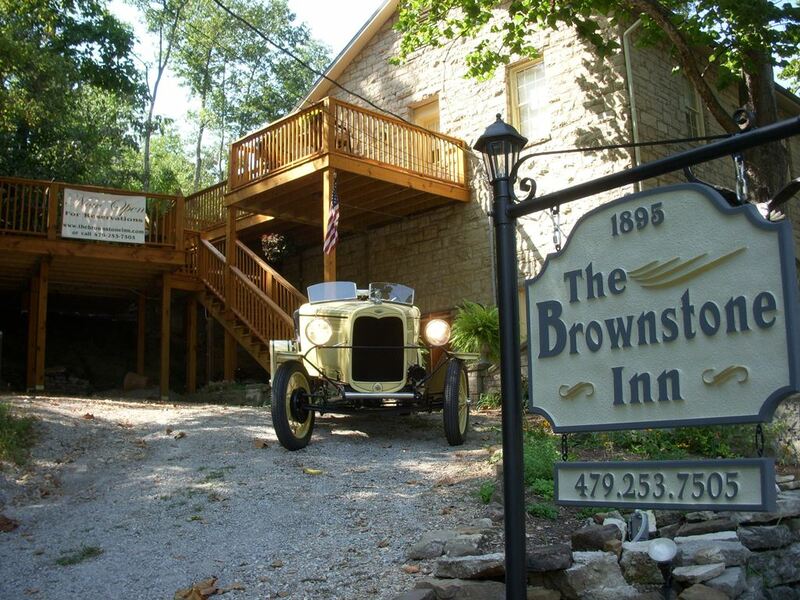 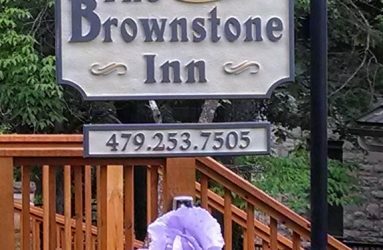 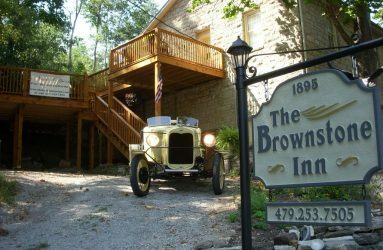 The Brownstone Inn offers peace and tranquility, refresh and relax on the new spacious deck, which is nestled in a cool valley under the shade of 100 year old sycamore trees. 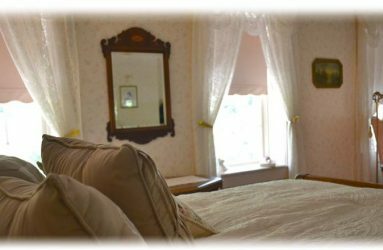 Each of our five elegant suites is beautifully unique, with updated Victorian décor and your own private deck or patio area. 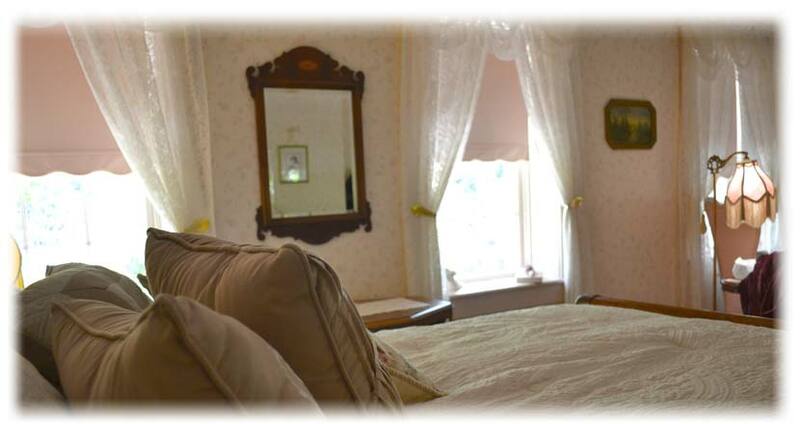 SAVOR THE EXPERIENCE OF THE BROWNSTONE INN WITH SOMEONE SPECIAL.